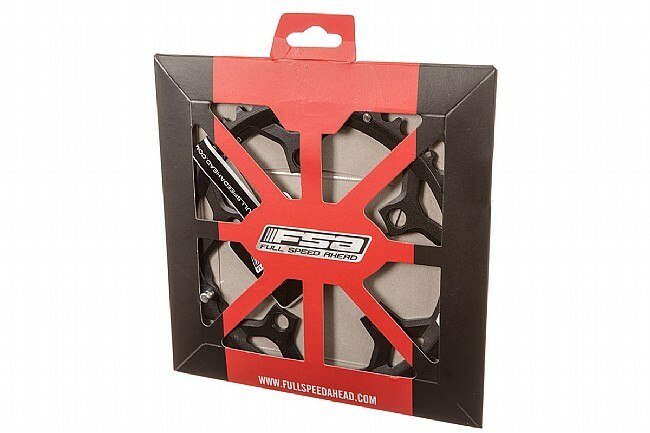 FSA Pro chainrings offer smooth and precise shifting with a ramped and pinned design. Precision CNC machined construction ensures durability and great performance. 110 BCD. Great for compact doubles and triples. Shimano/SRAM 11 speed compatible. Black Anodized with CNC silver. Works well with my Campy 11 drive train. I use this ring on my Quarq power meter with a campy super record 11 drive train. Works better than the Praxis it replaced. Fit perfectly on my bb386 fsa team issue crank. 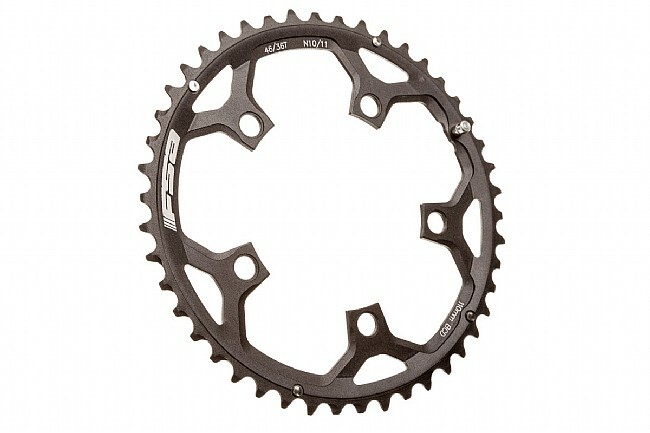 I bought this chainring to update my bike's drivetrain, I had a compact set of chainrings and updated to mid-compact. I put it in my SWORKS cranck and it adapted perfectly, I would recomend it.